Funny thing happened today: our own Adam Christianson was having trouble with his Internet connection. So, he called up his provider, but his phone call kept dropping. Holy 2007, Batman! Turns out he had Wi-Fi Calling turned on, and the very Internet connection he was calling about was dropping his calls to his cable company. That got us thinking. 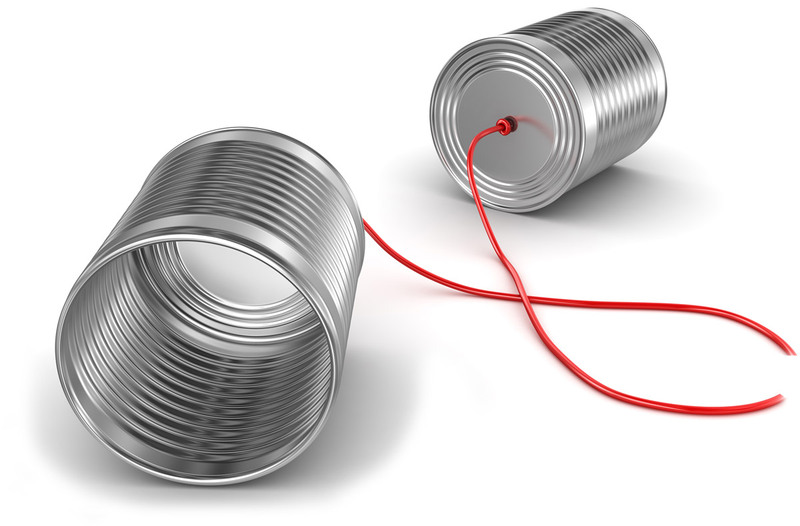 Wi-Fi calling is great, but if you're having connection problems or network problems, make sure you turn it off. This won't happen often for most people, but if it happens to you, hopefully you'll think back to this article and think kindly about us. This tip is for more than just making that support call, too. All of your Wi-Fi calls would be affected if you're having network trouble. 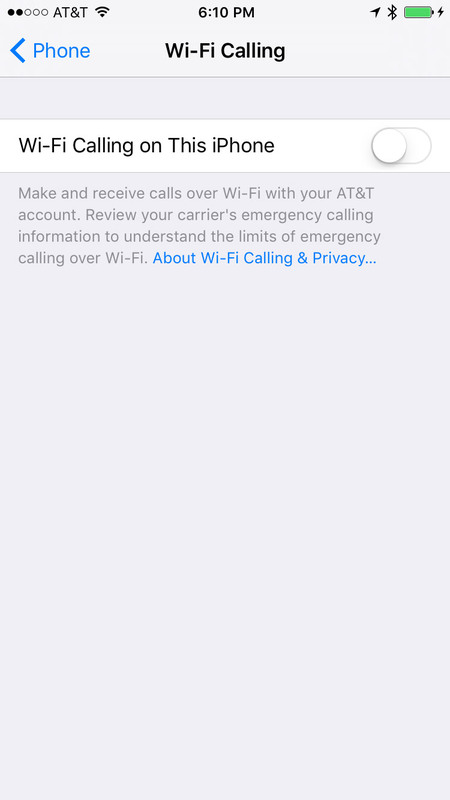 On your iPhone, tap Settings -> Phone -> Wi-Fi Calling -> Tap from On to Off, as shown below. When your network or Internet connection is restored, turn it back on. Tin can image made with help from Shutterstock.